I love the beach, especially in the evenings. 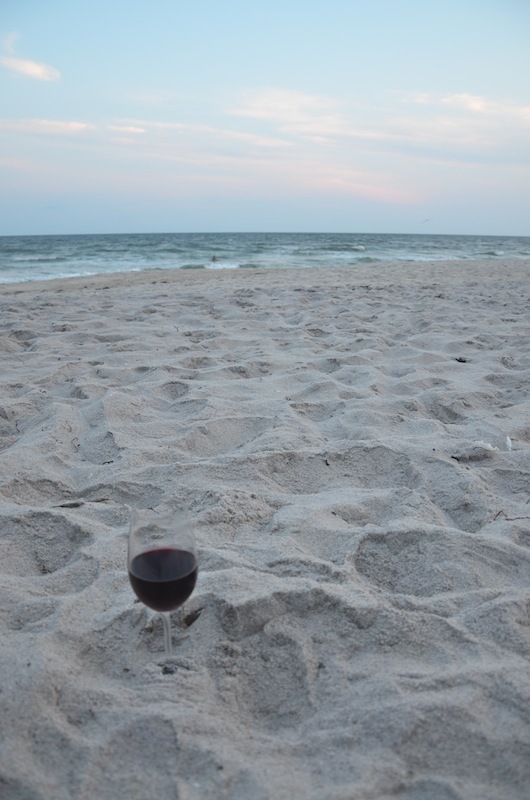 for a picnic on the beach, one of my favorite summer activities. thick and gray over my house with no sign of the sun. empty beach just a few miles south. truly is a perfect place. Dee and the lovely picnic she prepared. 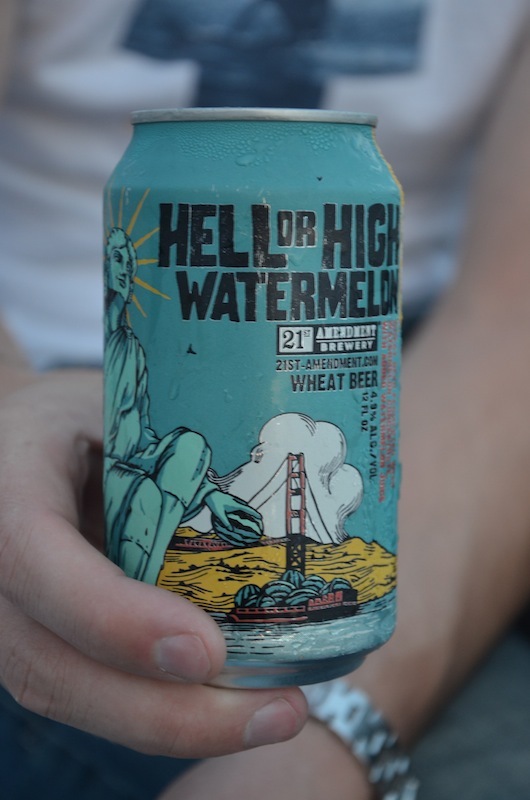 Our new favorite find, watermelon beer! WATERMELON BEER? I have never heard of such a delicious sounding beverage! Such lovely photos. Watermelon Beer?? Will have to give that a try! i love the beach at night, that picnic looks so cute! hope you had fun! Hey, really nice blog and great photos!!! the beach at night is one of my favorites places to be.. ever. great blog, great style and photos! Wow. 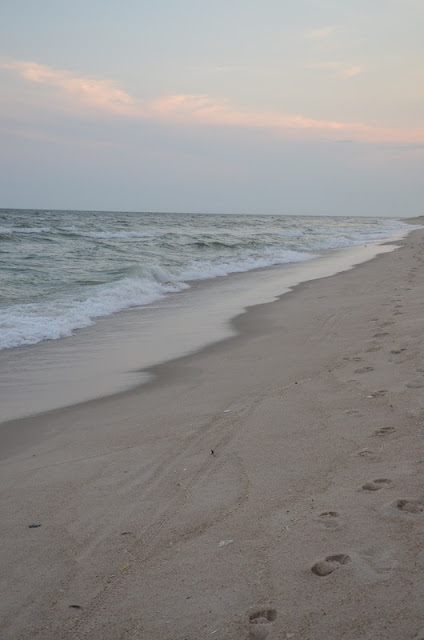 These beach pictures are insane. You are so lucky to live there!